This entry was posted in fire, performance, What's New! 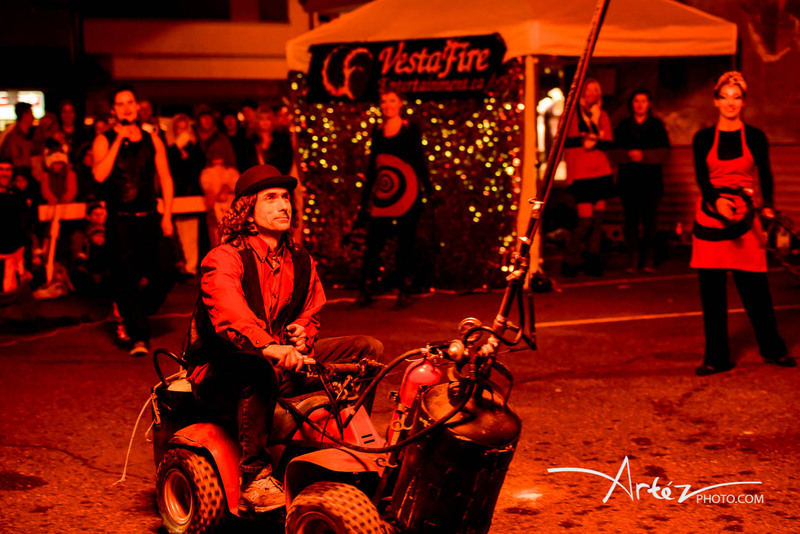 and tagged Circus, Corporate, Entertainment, festival, fire performance, fireworks, Flame Effects, nanaimo, pyrotechnics, Vesta Entertainment, VestaFire by vestafireentertainment. Bookmark the permalink. Looks very professional. I liked the planned explosion burning the forest the best!